The California Public Utilities Commission (CPUC) approved Southern California Edison's plan to install 1,500 charging stations within its service territory. SCE is calling the “Charge Ready” program a pilot project, so we assume that there could be continuation in the longer term, provided the first batch of 1,500 charging stations are successful (in the press release we also found an ultimate number of 30,000 stations at an estimated cost of $355 million, which would need future approval). Cost on SCE's side is to be $22 million ($14,667 per one station - we assume all AC Level 2 for most, if not all, stations). SCE plans to install charging stations in places where people park their cars for extended periods of time including workplaces, apartment and condominium complexes. 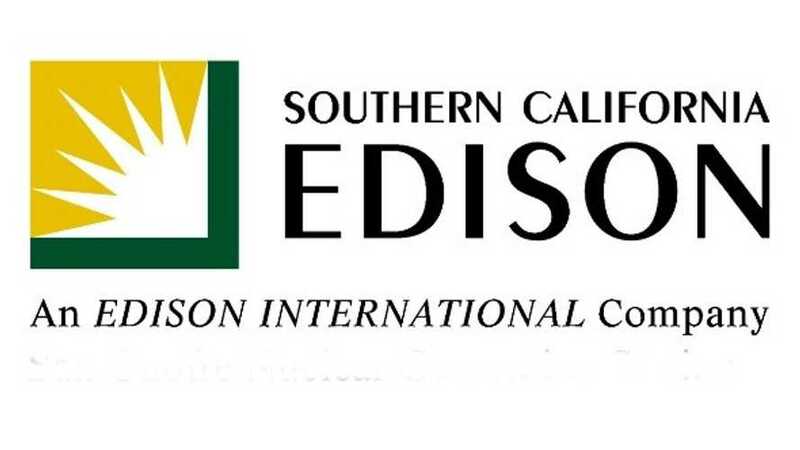 If you are within SCE's service territory, then beginning in March the utility will start accepting applications from "prospective participants". 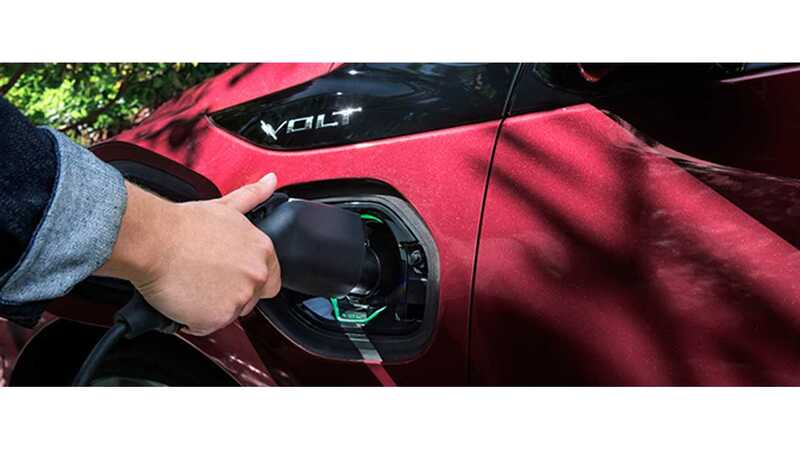 "The California Public Utilities Commission’s approval clears the way for SCE to begin implementing its $22 million “Charge Ready” program to get more electric vehicle charging stations installed in locations where people park their cars for extended periods of time. For example, at workplaces, campuses, recreational areas and apartment and condominium complexes." More details about the SCE “Charge Ready:"
"Choi described the Charge Ready program as a partnership in which the utility will install and maintain the supporting electrical infrastructure, the cost of which will be covered by the program, while participants will own, operate and maintain qualified charging stations. At the conclusion of the pilot, SCE will seek authority from the CPUC to expand the program to bring the total number of charging stations to about 30,000 for a total estimated cost of $355 million. The program also provides funding for education and outreach to develop awareness about the benefits of electric vehicles and charging from the power grid. 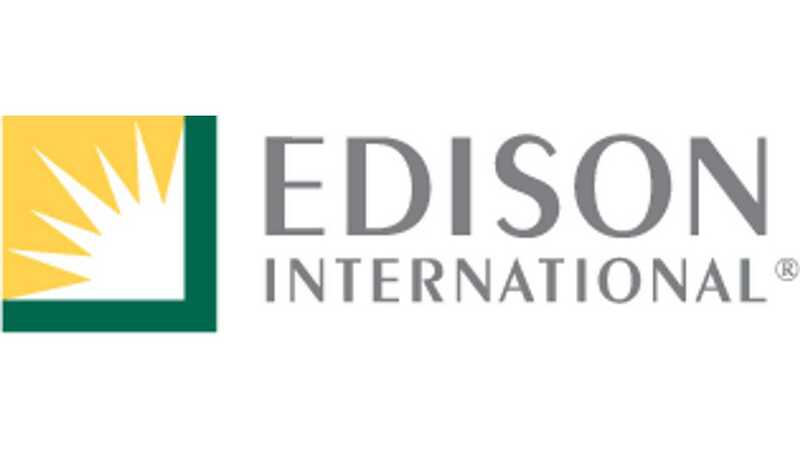 SCE also received approval to offer new advisory services to help its business customers learn about transportation electrification technologies. Choi said the program will help move California closer to its objective of putting 1.5 million zero-emission vehicles on the road by 2025, which will in turn support the state’s goal to reduce greenhouse gases and meet deadlines for federal clean air standards."